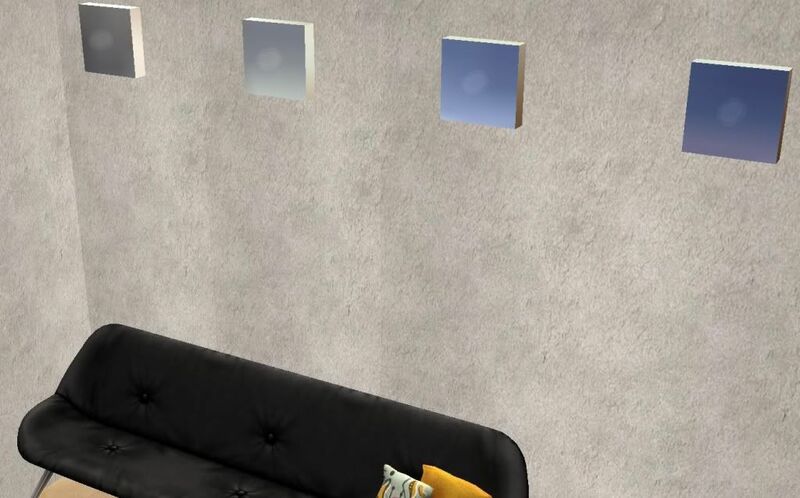 This is a new mesh wall light. The cool thing about this is, when you tilt the camera, the colors and shininess change. Low poly mesh. Enjoy!